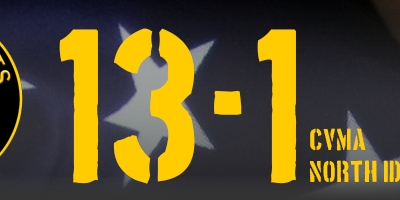 Enter your name and email. 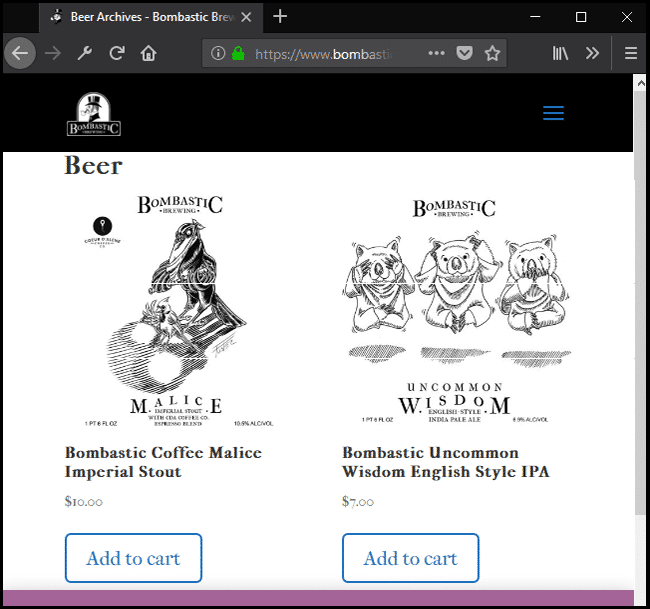 We email you only when there is beer to buy. 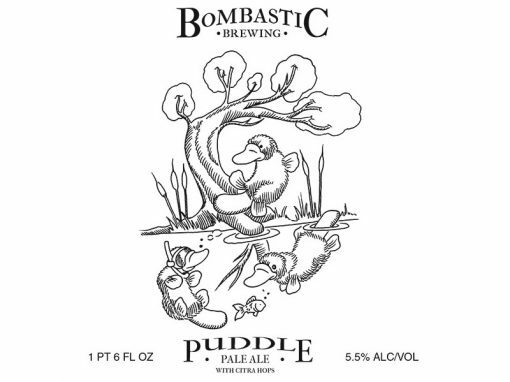 Bottle Releases, Brew Days and on tap. 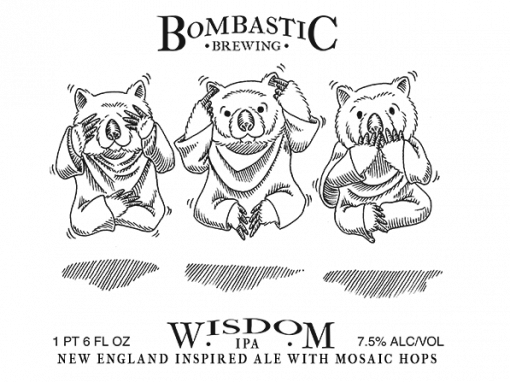 When you get an email, Order Beer from our website. 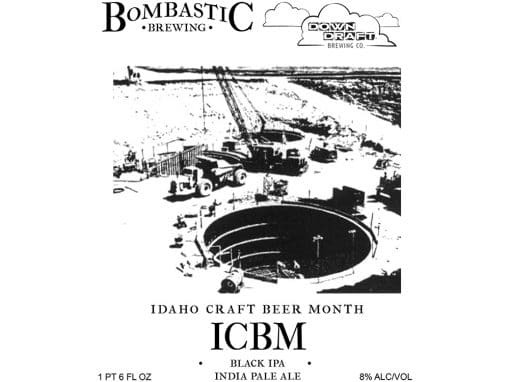 After ordering, show up at Bombastic Brewing, 11100 N. Airport Dr., Hayden, ID to pick up at the designated time. 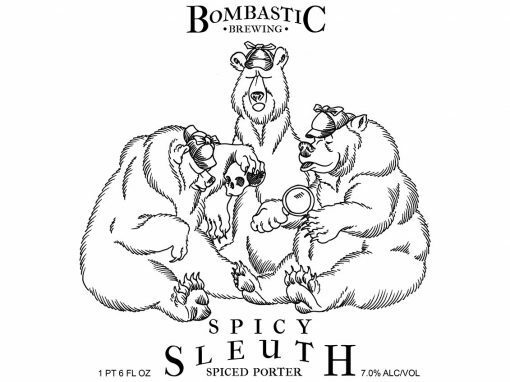 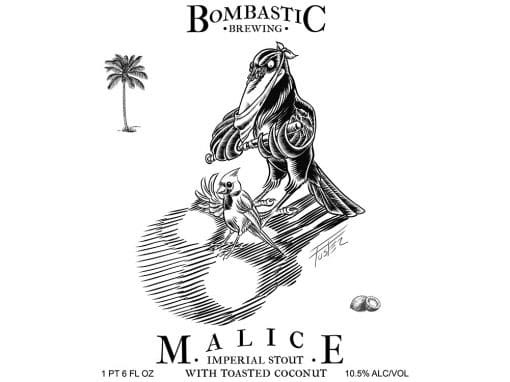 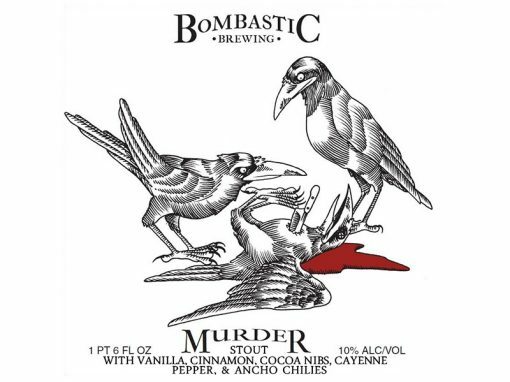 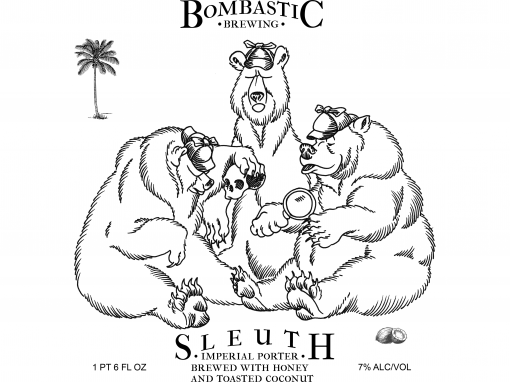 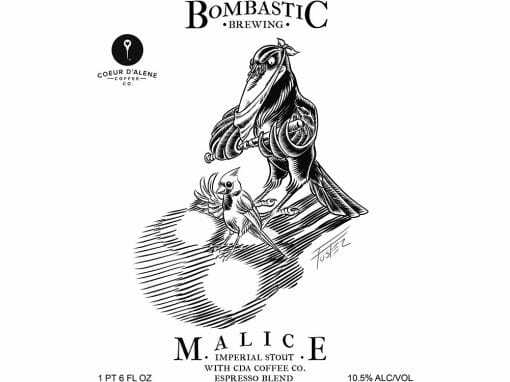 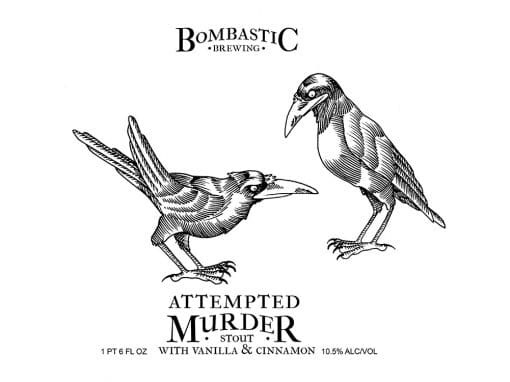 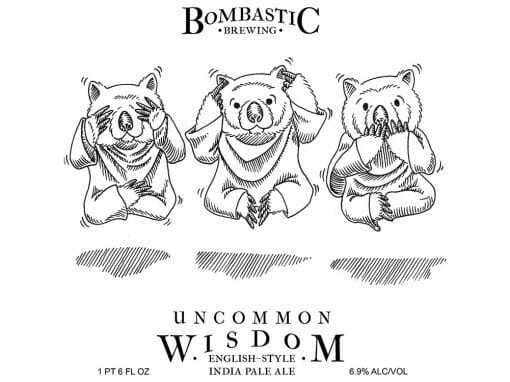 Bombastic Brewing new release at Enoteca in Post Falls October 19th, starting at 5pm. 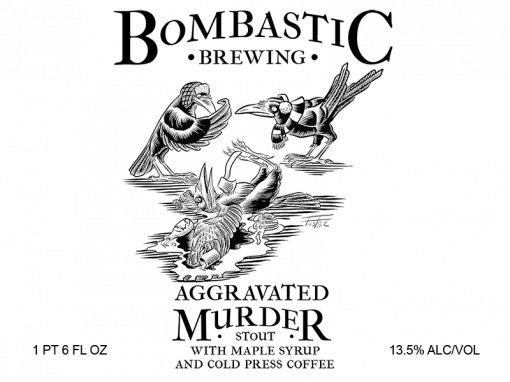 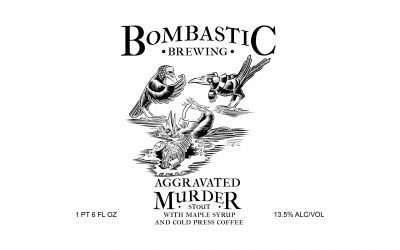 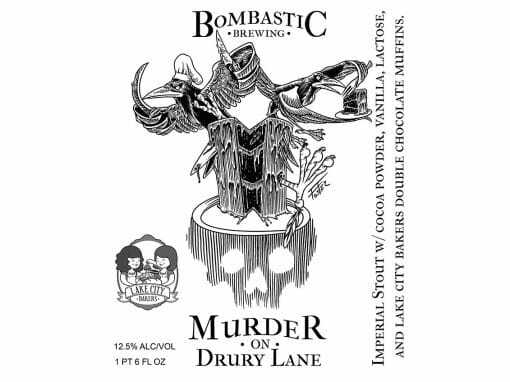 Aggravated Murder is a 13.5% ABV Imperial Stout with maple syrup and cold press coffee. 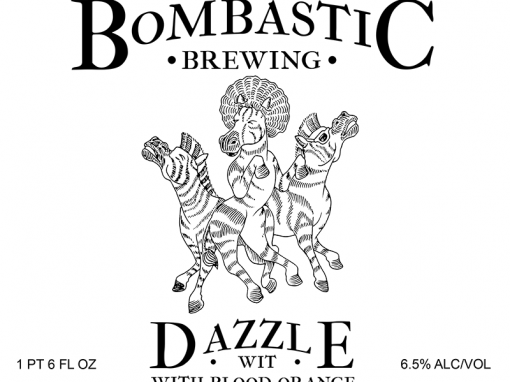 Sunday, October 8th, 11-6pm, Sleuth Porter, Dazzle Blood Orange, Dazzle Tart Cherry, and a special secret beer just for this event! 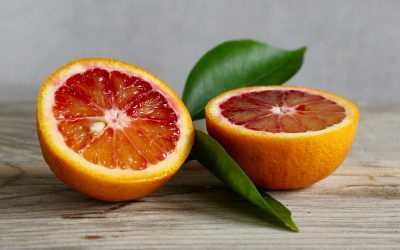 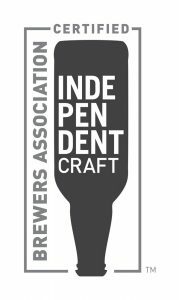 3 different fruit beers being poured September 23rd from 12-8pm at North Idaho Cider’s Octoberfest. 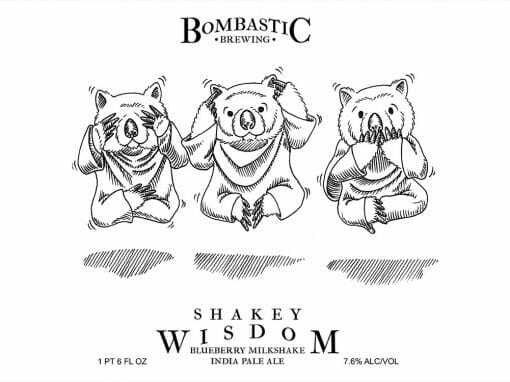 6.5% ABV wit style beer brewed with fruit. 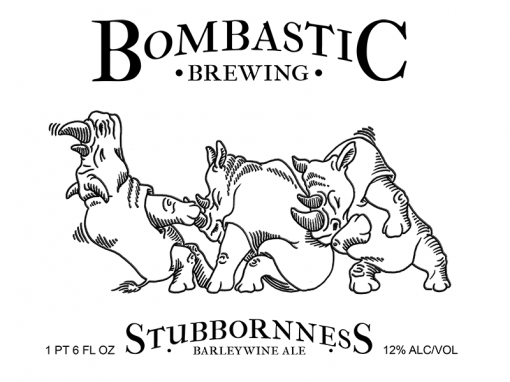 That’s Bombastic. 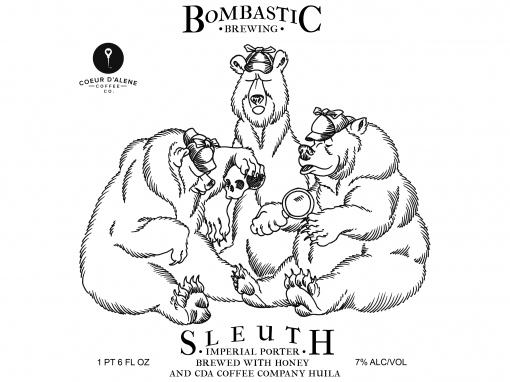 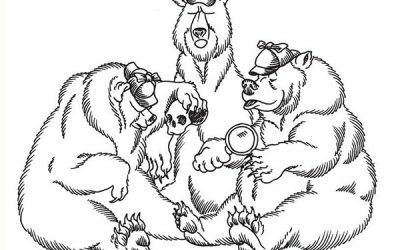 Sleuth Porter being released July 15th at 11am at Great NW BBQ & Beer Festival. 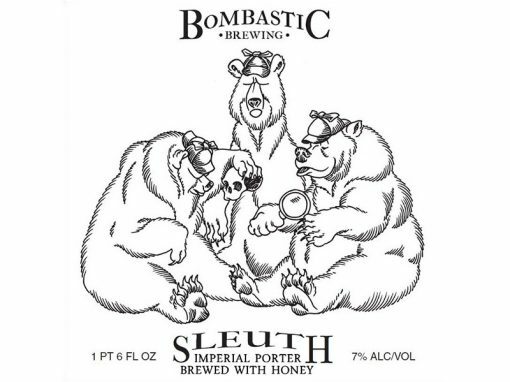 7% ABV Imperial Porter brewed with Honey. 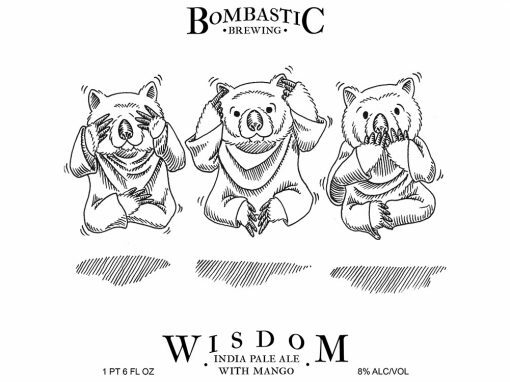 That’s Bombastic. 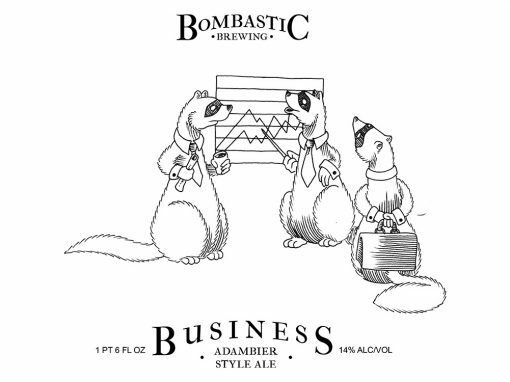 Bombastic Brewing is an Independent Craft Brewery, and we support the Brewer’s Association’s effort to help us self-identify as independent craft breweries.